Acai Express was founded by Hector Westerband in July of 2013. An avid surfer in his homeland of Puerto Rico, Hector set out to bring a healthy living lifestyle, centered on the powerful and nutrient-rich acai berry, to everyone on the island. With the success of his first food truck in Guaynabo, Puerto Rico, Hector saw the tremendous growth potential and soon thereafter expanded his brand to offer franchise opportunities. Currently, there are eleven Acai Express locations in Puerto Rico. In 2016, the first Acai Express franchise opened in Florida. 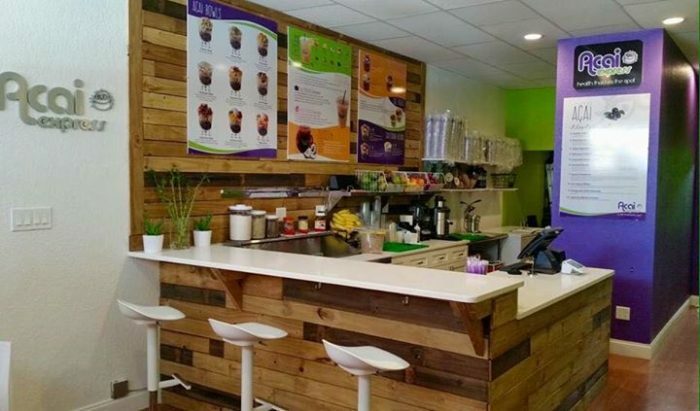 With the successful launch in the Florida market, Acai Express continues to promote a healthy lifestyle and quick service, nutrient-rich menu offerings. Hector looks forward to growing the Acai Express brand in the United States and encouraging customers to embrace a healthy lifestyle.